High Purity Ethyl salicylate is found in alcoholic beverages and can be used in cosmetic chemical medication. Ethyl salicylate is present in feijoa fruit, raspberry, tomato, various spirits,red wine, mountain papaya and cape gooseberry. Ethyl salicylate is a flavouring agent. 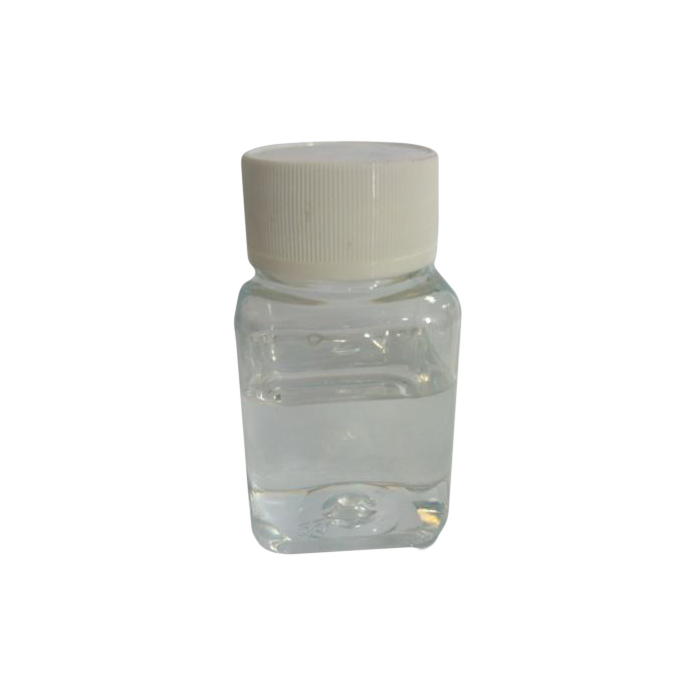 Looking for ideal High Quality Pesticide Ethyl Salicylate Manufacturer & supplier ? We have a wide selection at great prices to help you get creative. All the Can Be Used in Chemical Medication are quality guaranteed. We are China Origin Factory of Found in Alcoholic Beverages. If you have any question, please feel free to contact us.